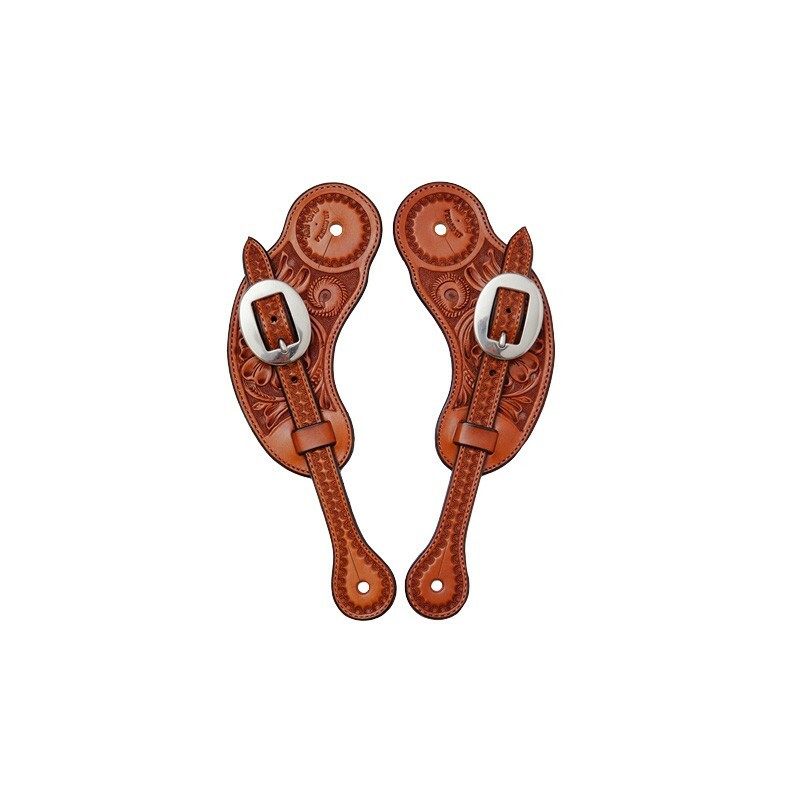 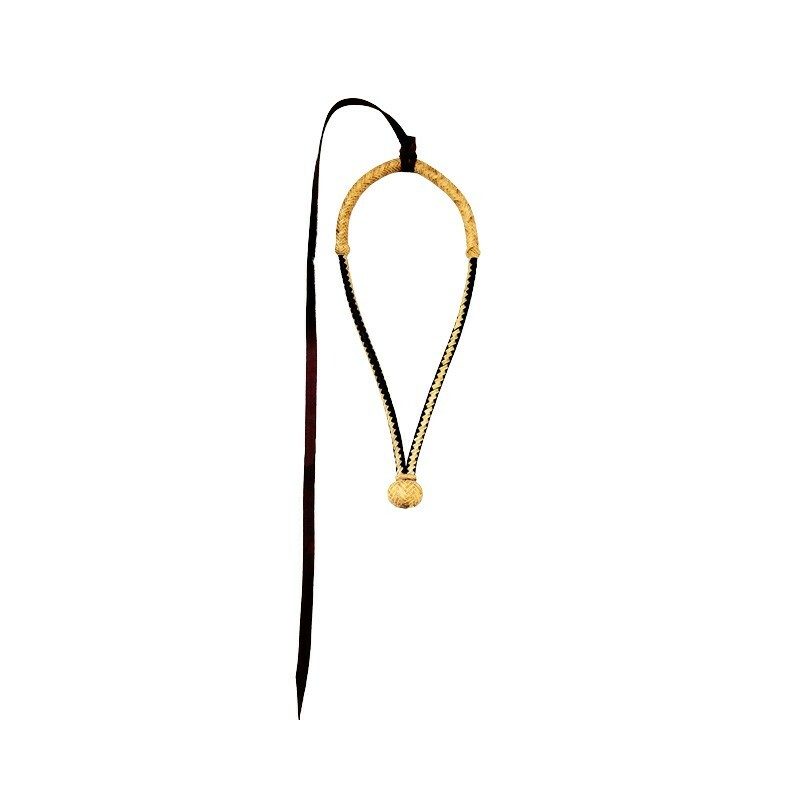 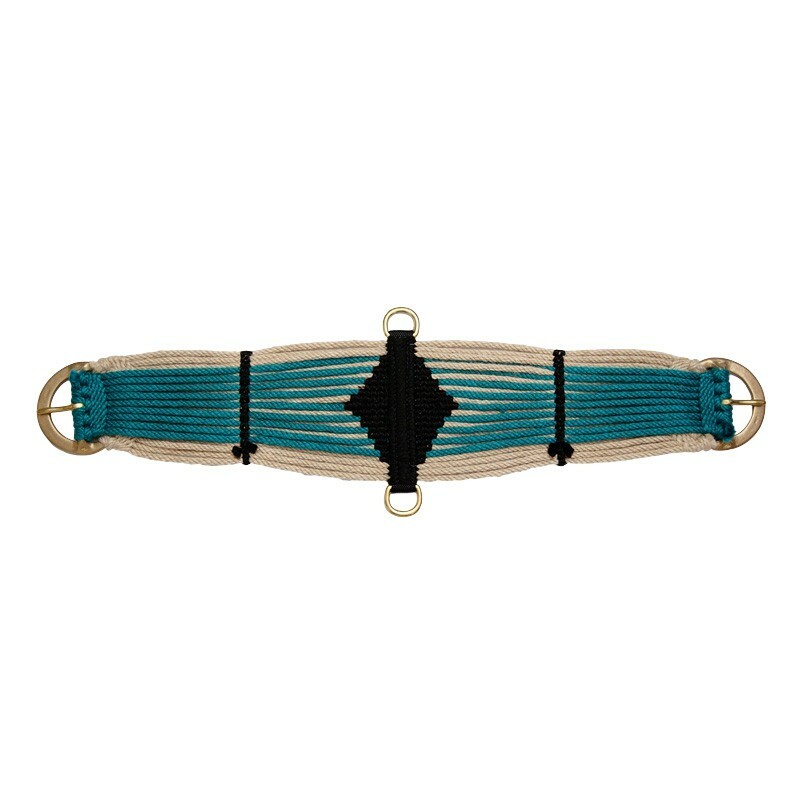 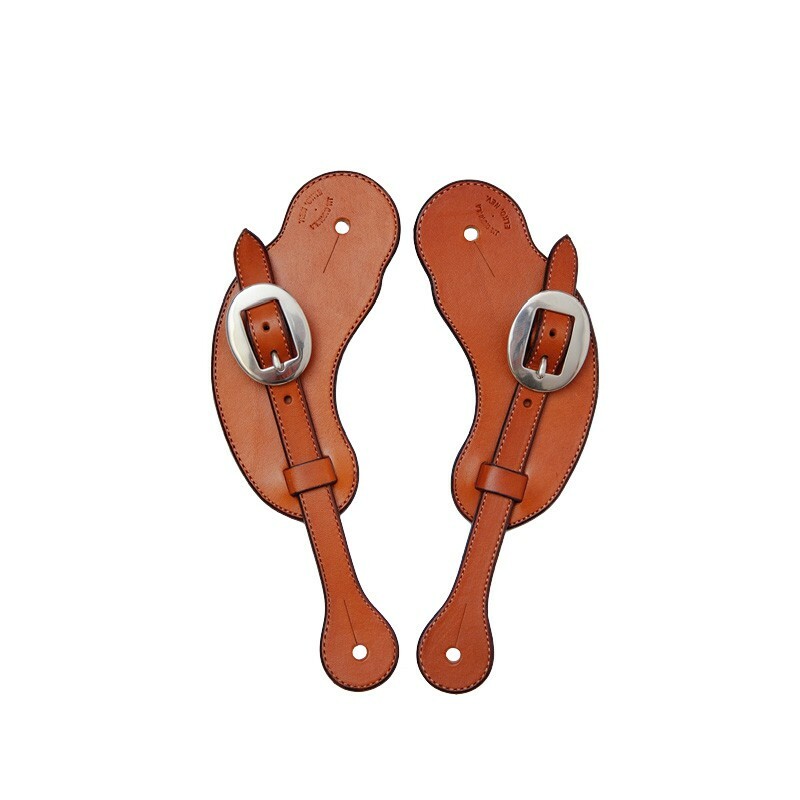 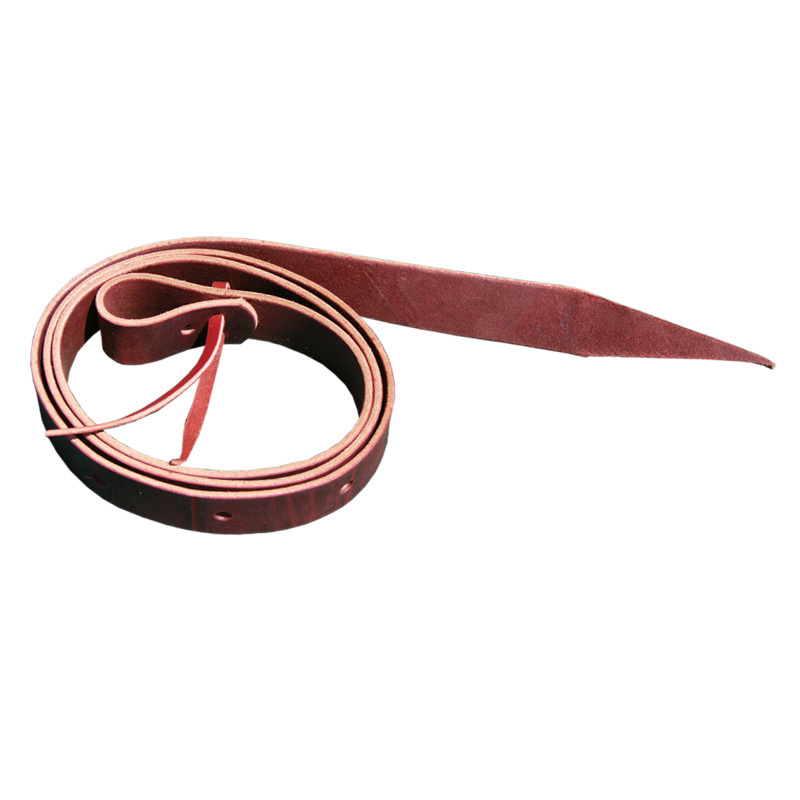 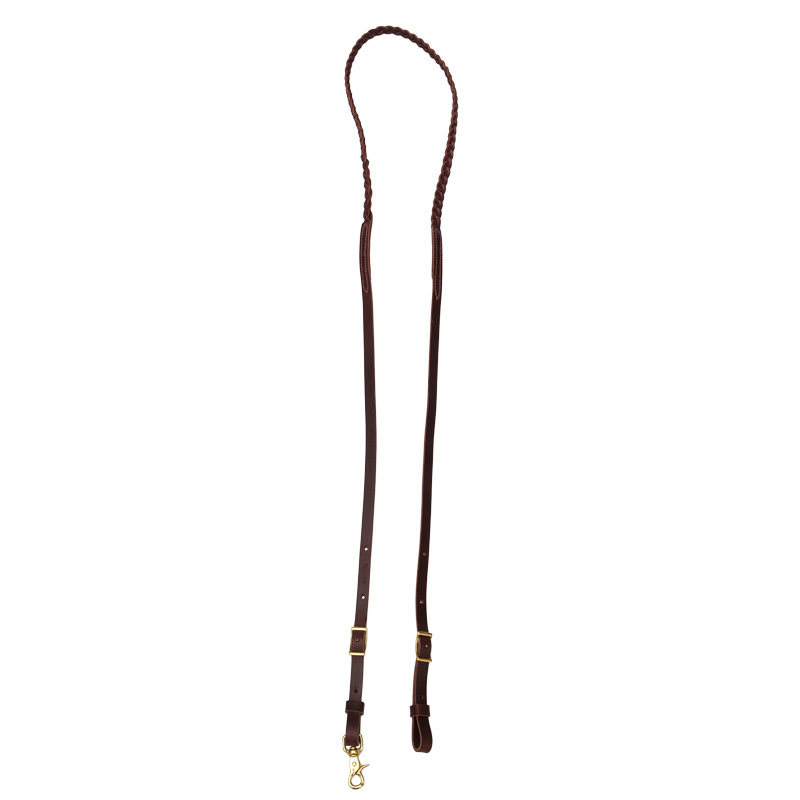 The Ladies Visalia Spur Strap is made the old fashioned way. 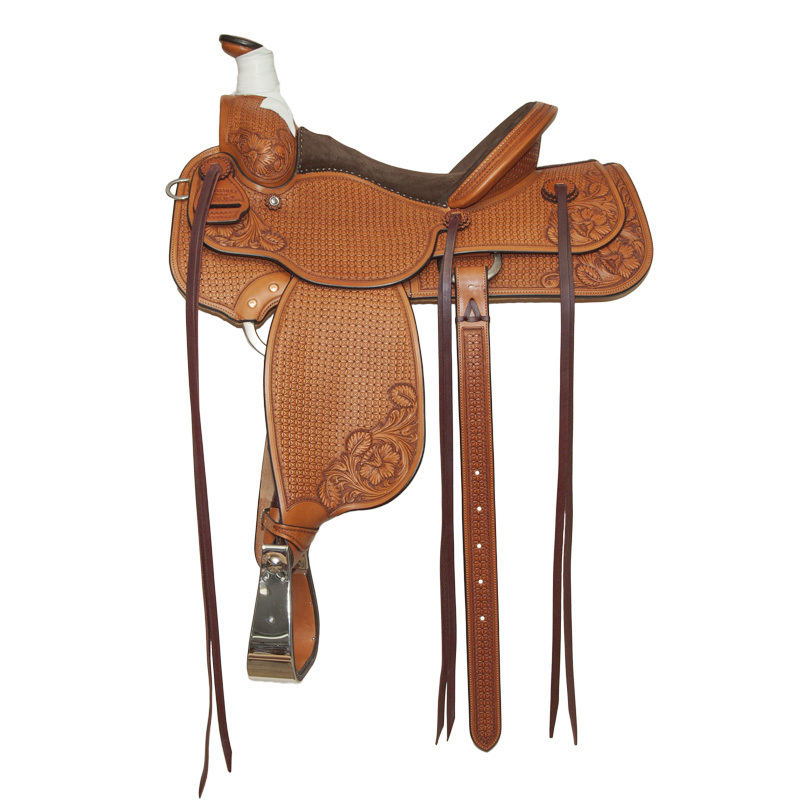 Custom built in our saddle shop! 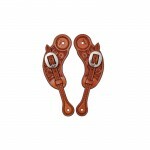 Lined and stitched and silver buckles can be added.